Ghana international Andre Ayew has admitted that he is disappointed after witnessing Bafetimbi Gomis make the switch to Saudi Arabia from Galatasaray. The Frenchman had been hugely popular with the Istanbul outfit after helping them secure the title last season but he nevertheless took the opportunity to head to the Middle East with Al Hilal before the Turkish transfer deadline. Everton striker Henry Onyekuru has dismissed the ongoing speculation which has associated him with a move to Valencia. The Nigeria international joined Galatasaray on a season-long loan this summer after failing to earn a UK work permit but he has nevertheless been linked with a possible move to Valencia. 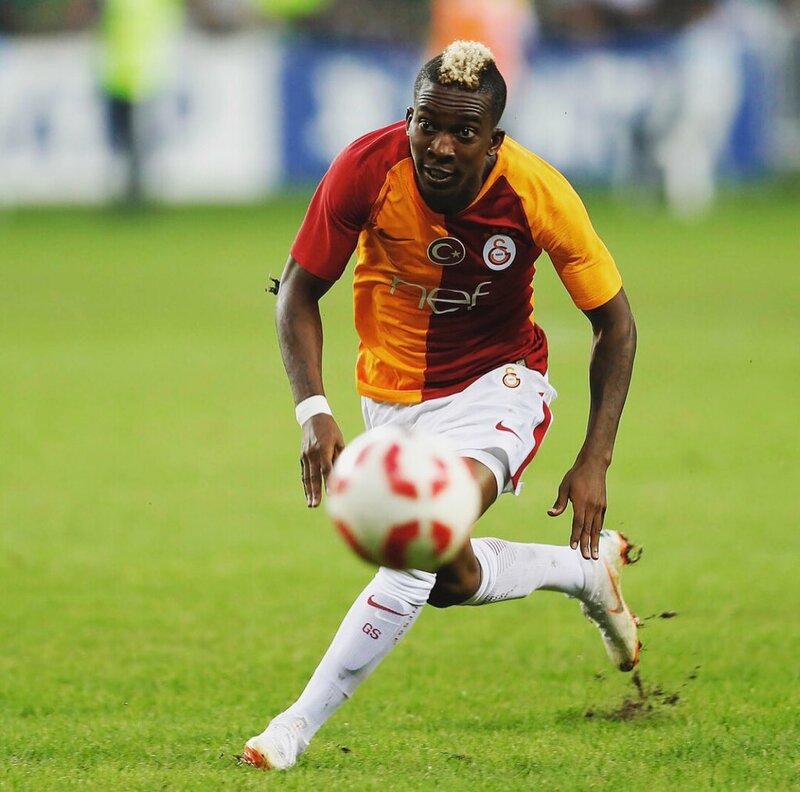 Galatasaray boss Fatih Terim has finally confirmed at the Turkish outfit have been able to bring Henry Onyekuru from Everton on a loan deal is the end of the campaign. 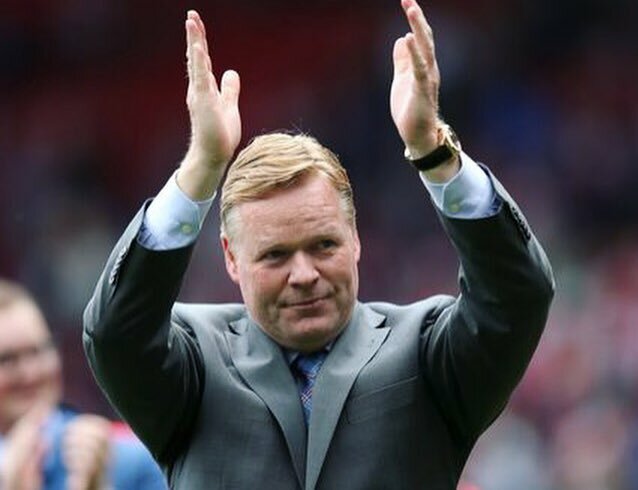 The 21-year-old came to Everton back in 2017 for around € 8 million. He had made the switch from Belgian outfit KAS Eupen. The winger, though, did not spend much time in English football and he was immediately loaned back to Belgian football. RSC Anderlechtwere able to offer him crucial first-team football and he has just made the return to his parent club. However, his stay at Everton has not gone further after Galatasaray have brought him on a season-long loan deal by paying a fee of close to € 1 million. Onyekuru has a contract with Everton until the summer of 2022 and he will have to impress a lot in order to earn a place in the English club. One of the major problems forOnyekuru is the inability to get a work permit so far. The Nigerian has made just two appearances for the national team since making his debut almost a year ago. There were reports thatOnyekuru was expected to spend another campaign withAnderlecht but the Belgian outfit decided to not extend the loan deal after falling out with the player. The player’s camp, though, has claimed that those rumours are untrue. Turkish champions Galatasaray have confirmed that they have landed the services of Everton striker Henry Onyekuru on loan for the 2018/19 season. The Nigeria international joined the Toffees from Eupen during the summer of 2017 but he was thereafter loaned out to Anderlecht after failing to secure a work permit. Leicester City attacker Ahmed Musa could reportedly make the switch to Turkish champions Galatasaray this summer, his agent has revealed. The Nigeria international spent the second half of last season on loan with CSKA Moscow where he contributed six goals and three assists across all competitions. Speaking to Turkish radio station Radyospor, Musa’s representative confirmed that he is in discussions with Galatasaray, who are assured of offering Champions League football next season. He added that the Istanbul outfit are interested in a loan deal with the option to buy and there is a 50 per cent of Musa heading to the club. Newcastle United are reportedly understood to be monitoring the progress of Garry Rodrigues ahead of a fresh approach for his services this summer. 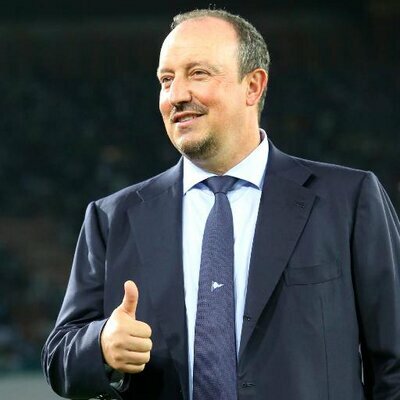 The Tyneside outfit have been associated with the 27-year-old over the past 12 months and during this period, they are said to have failed with multiple bids for the Cape Verde international. Galatasaray president Mustafa Cengiz has revealed that the club are keen on tying up a permanent agreement with Inter Milan to sign Japanese defender Yuto Nagatomo. The 31-year-old joined the Turkish giants on a short-term loan in January and he has since made 14 appearances for the club across all competitions. Japan international Yuto Nagatomo has revealed that he had to choose a fresh challenge from Inter Milan last summer after finding himself out-of-favour for a starting role. The left-back has been a credible servant for the Nerazzurri over the years, but decided to make the move to Galatasaray in order to avoid missing out on a World Cup spot. The agent of Garry Rodrigues has hinted that the winger is likely to pursue a fresh challenge away from Galatasaray at the end of the season. The attacker has been regularly linked with a move to Newcastle United with the Premier League side having previously failed with two separate attempts to pursue his signature. Besiktas head of communications Candad Tolga Isik has distanced himself from speculation linking Marouane Fellaini with a Bosman move to the club. The Belgium international has just five months left on his existing contract, and reports have emerged that he has finalised personal terms with Besiktas' cross-town rivals Galatasaray.